During the upcoming 19th annual International Shared Ownership Investment Conference, renowned strategist and New York Times best-selling author Jay Baer will discuss the latest research into the science of customer feedback and how to turn it into a marketing advantage. Hosted by Interval International, the highly anticipated three-day event will take place from October 23 to 25 at the Eden Roc Miami Beach Resort. 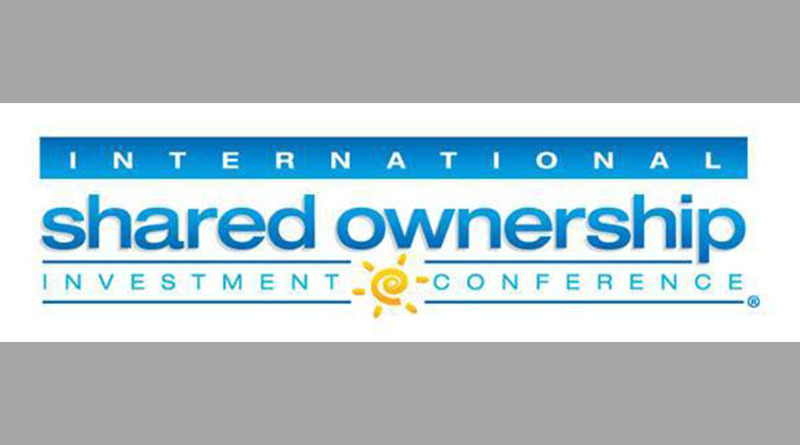 In addition to Baer’s presentation, the International Shared Ownership Investment Conference will offer a robust program of events for new entrants, as well as industry veterans. Trending topics to be presented by industry experts will include “The Evolution of the Timeshare Product,” “Leveraging Brands in the Shared Ownership Industry,” “Powerful Social Media Strategies to Create Winning Content,” and “The Independents: Thriving in Today’s Timeshare Industry,” among others. Participants will also have access to a variety of educational and networking sessions and receive complimentary research studies with a combined retail value of more than $1,000. Joining Interval as patron sponsors are: Allianz, BakerHostetler, Capital One, Equiant, Fidelity National Timeshare, First American Title Insurance Company, Harbor Linen, Hyatt Vacation Ownership, JMBM Global Hospitality Group, Quantum Resort Theatres, and Vistana Signature Experiences. To register for the conference, click here, call 877.700.1153 (toll free) or 305.668.3495, or email information@sharedownershipinvestment.com.